Map of the most interesting places where you can meet Dictador just got a new, exclusive point – The Biltmore Hotel in the heart of Miami. From now on, the hotel guests can spoil themselves with the excellent Colombian rum and sophisticated cocktails prepared on its base. The Biltmore Hotel is one of the most famous buildings in Miami. Its fascinating history dating back to 1926, excellent quality of services and an extraordinary atmosphere constantly attract guests looking for luxury at its best. 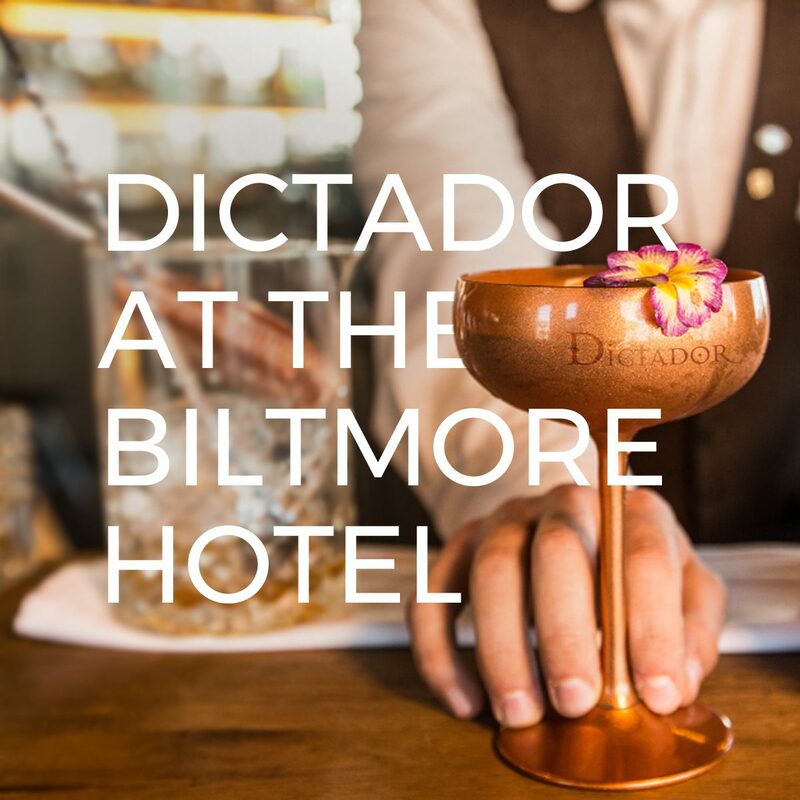 An exquisite menu, full of spectacular dishes of the best chefs and extraordinary drinks, has just been enriched with proposals from the Dictador range. Among the recommended rum-based cocktails, it is worth reaching for: The Dictador Old Fashioned, Dark and Stormy and Perfect Daiquiri.